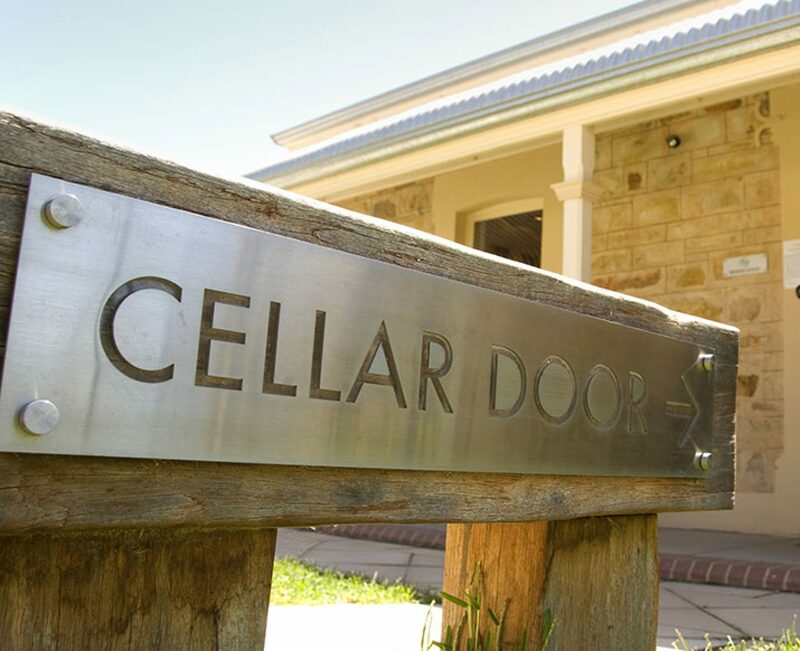 Cellar Door Skeptics dedicated the podcast to helping bring to light stories that may enrage you, enthrall you, educate you, and entertain you. Tonight’s episode comes with a content warning. This episode has a special place in the hearts of the host. Their first topic for the tonight is a great interview with Lindsay Beyerstein and her new documentary “Care in Chaos”. The filmmaker talks about her experiences with a couple of women’s health clinics that are being bombarded by antics from Anti-Choice groups that will make your blood boil. This heartfelt look at how awful our nation can be, shows the strength and courage of the women who work at these clinics. As the episode rolls onward, the duo discuss extreme poverty in America, and how the a new study finds poverty of the world is not always combated with compassion and action, but with laws forcing homeless people to struggle and dig themselves a deeper ditch. They do not go off about healthcare this time but about the poor treatment of our nations and the world’s poor people. The last segment they lighten up the show with a discussion on Hanlon’s Razor and a new study on dogs breeding the best traits from wolves. Both are a unique inquiry into some of the suttle thoughts the team has as they prep for each episode.